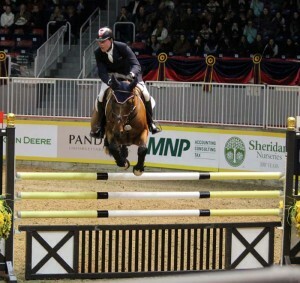 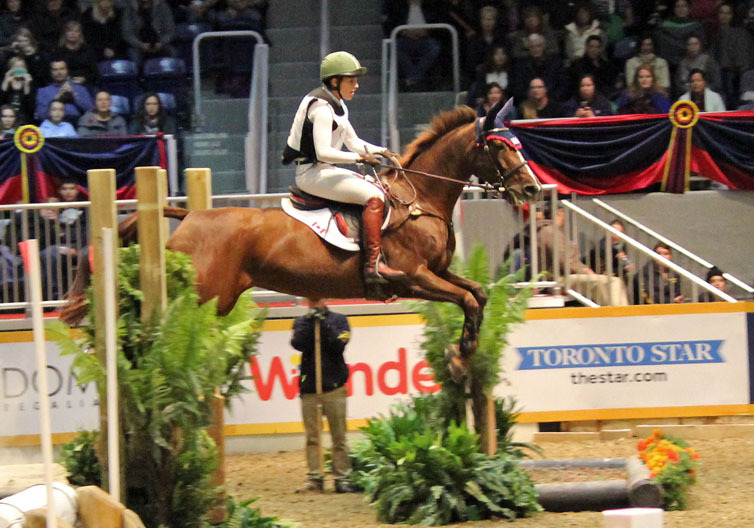 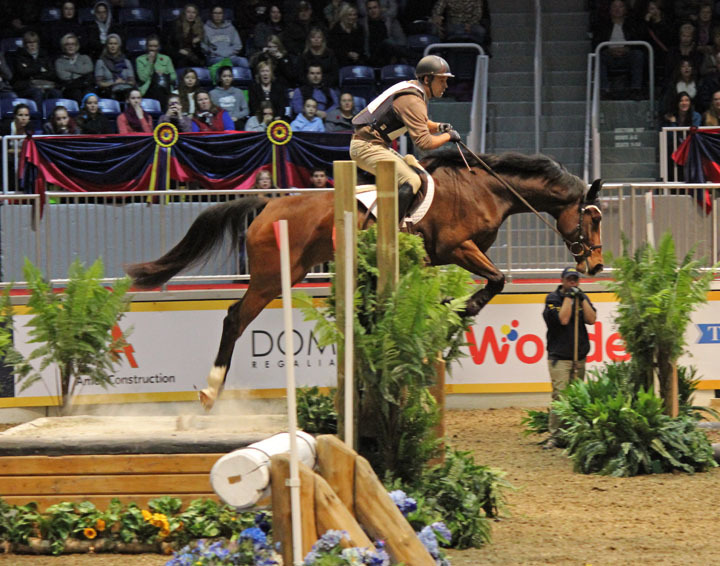 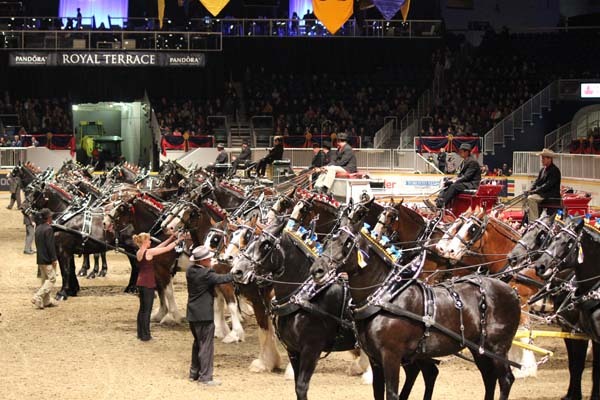 The 2014 Royal Agricultural Winter Fair kicked off on Friday, November 7 with a flurry of activity that makes the Royal one of the iconic indoor horse shows of the year. 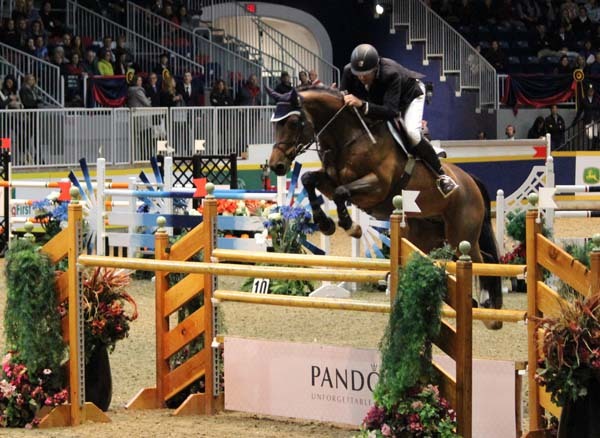 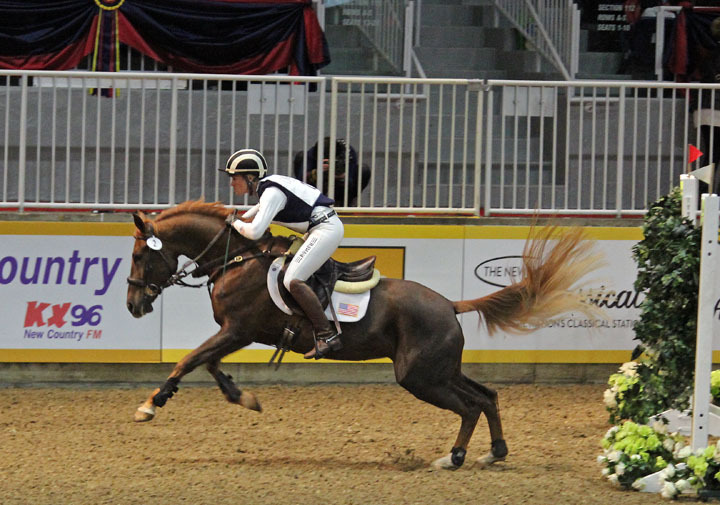 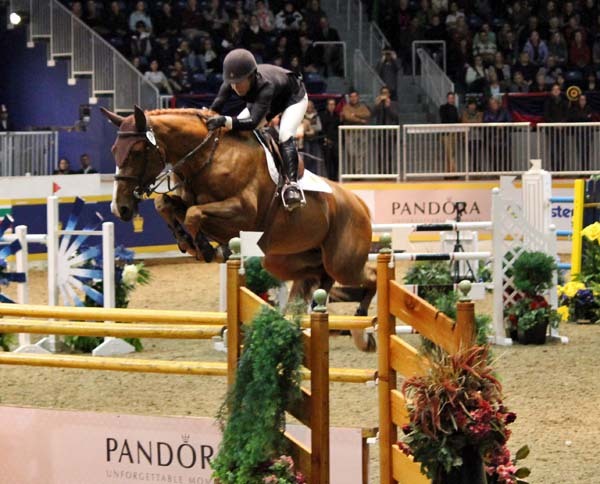 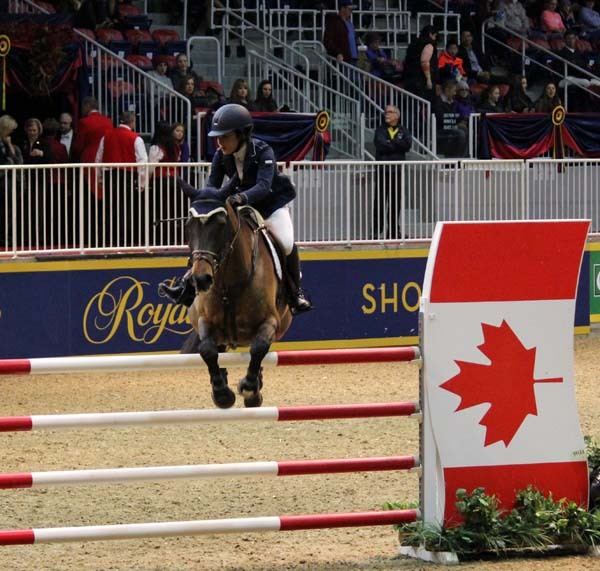 This final stop of the year on the North American Nations Cup show jumping indoor tour, the 2014 Royal Winter Fair Horse Show CSI4*-W features top-tier international jumper riders hailing from Canada, the U.S.A., Colombia, Ireland and Belgium. 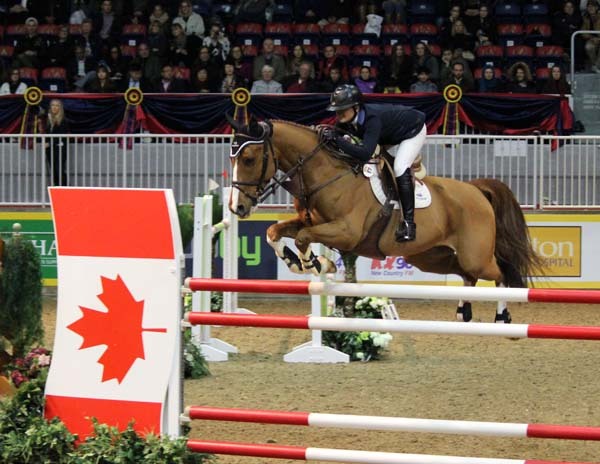 These riders are all vying for over $800,000 in total prize money and the top ribbon in the $100,000 Hickstead FEI World CupTM Grand Prix presented by Hudson’s Bay (Wednesday, November 12th), the $50,000 Weston Canadian Open (Friday, November 14th) and Saturday evening’s sold-out $75,000 GroupBy Big Ben Challenge. The Royal, which received the “Royal” designation by King George V of England, began as a Canadian agriculture showcase in 1922 and has been operating continuously since then except for during World War II. 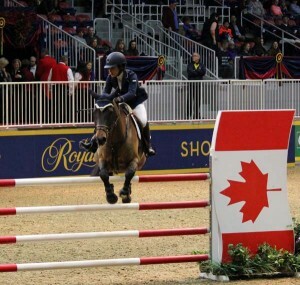 The Royal takes place at the Canadian National Exhibition Place in downtown Toronto. 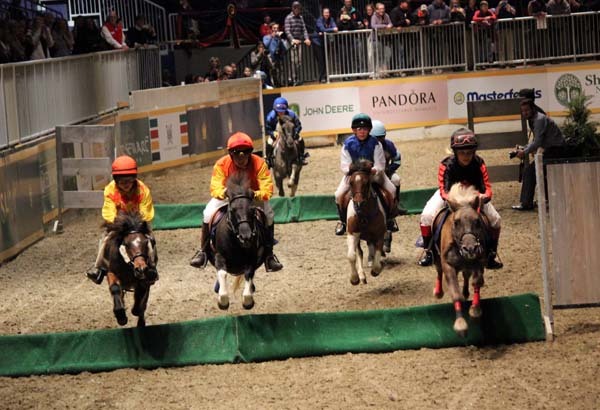 Today the Royal attracts over 300,000 visitors annually. 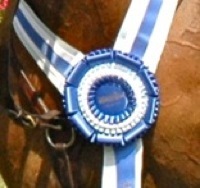 This year’s fair runs November 7 – 16. 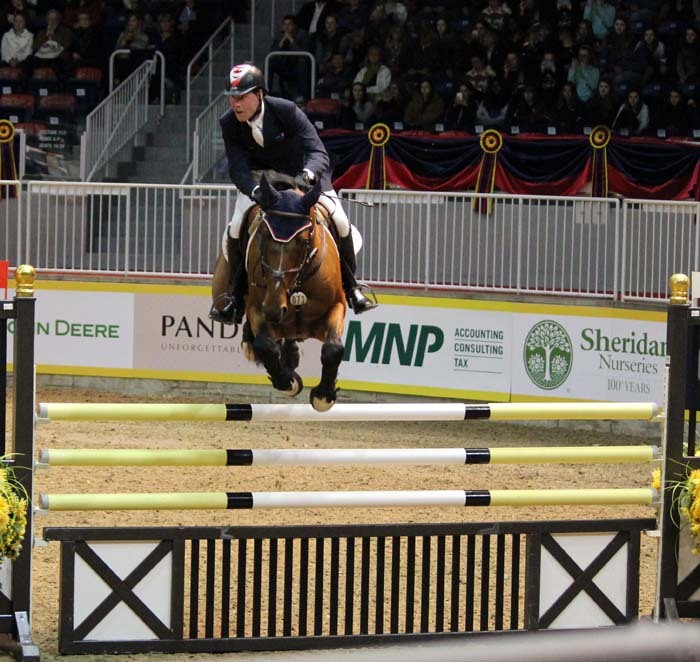 Over 800 horses will compete at the Royal Winter Fair including show jumpers, hunters, dressage horses, draft horse hitches, antique carriage teams, indoor eventing competitors, Shetland Pony Grand National steeplechasers, and sport horse breeding class participants. 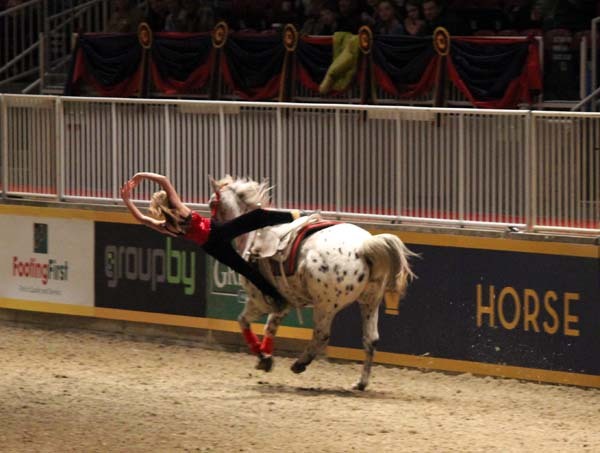 In addition there are many other horses in the Royal Rodeo and in other entertainment programs and demonstrations throughout the 10-day run of the show. 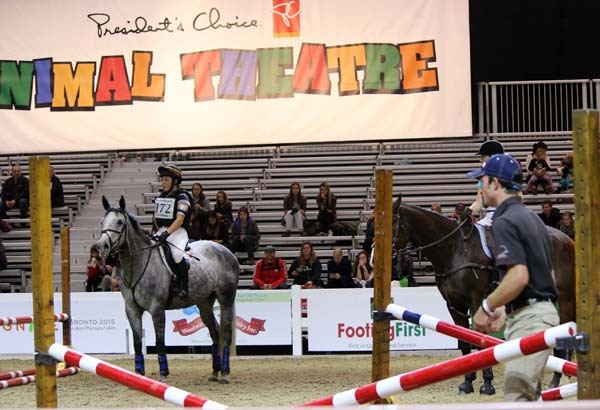 Beyond the horse show, there are cattle, sheep, goats, pigs, rabbits and poultry, as well as crops and garden produce, butter sculptures and 4-H rabbit jumping contestants entered in the Royal Fair. And the “Super Dogs” are back competing in agility. 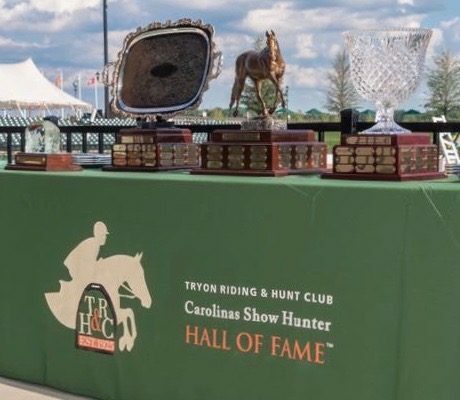 Add to that an amazing array of food choices and shopping booths (offering a wide variety of equestrian, agricultural and mainstream products). 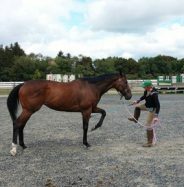 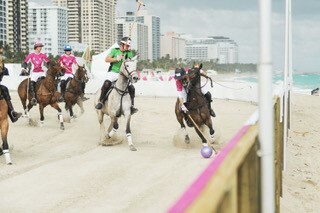 There is never a dull moment at the Royal! 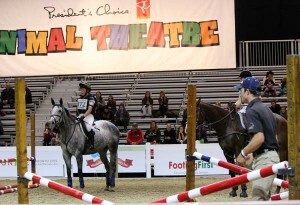 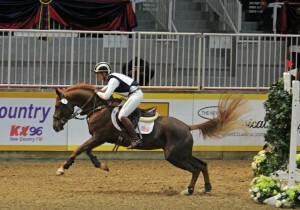 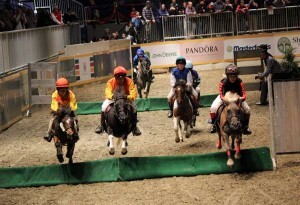 For more information about Royal Agricultural Winter Fair go to www.royalfair.org . 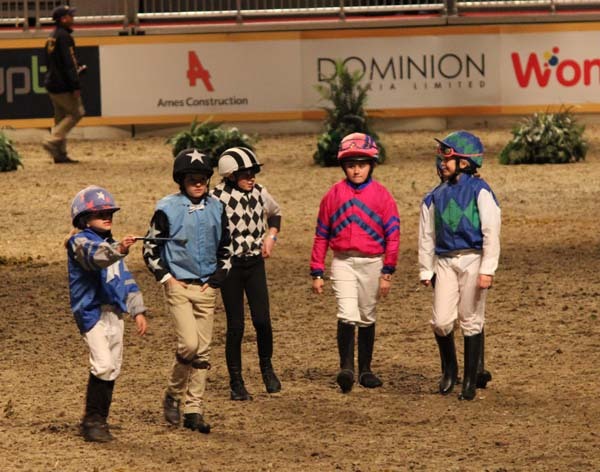 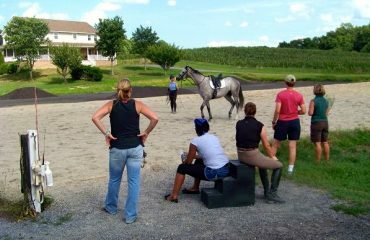 Riders4Helmets Safety Symposium a Success!